“It Takes a Village” – Volunteers Still Needed! The adage, “it takes a village,” runs true for hosting big cycling events, as well as so many other things in life. 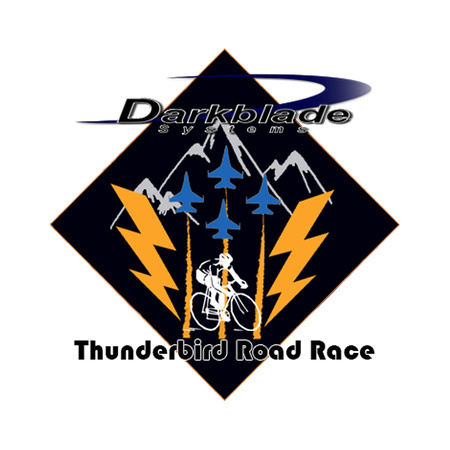 With that in mind, we are still looking for a few good volunteers to enable this great cycling event at the US Air Force Academy. As a veteran of many such volunteer opportunities, I can testify that this is a great way to get an up-close vantage point on professional and amateur races, give back to our local cycling community, and have a race experience akin to that experienced by Tour-de-France officials, soigneurs, and directors sportive—especially for those who volunteer to drive the lead and chase vehicles and provide support in the feed zones. For high school-aged students looking for summer volunteer hours, there are still positions suitable for teenagers looking to support a non-profit event. This will demonstrate a student’s commitment to the community on a college application. Our volunteer coordinators can validate any volunteer time. Set-Up – Assist the race organizing team in setting up the barricades, vendors’ area, registration site, and safety measures. Lead & Trail Vehicle Drivers – Drive the lead or chase vehicle for each race wave (my favorite) to improve safety and keep the race officials and director informed about each race’s progress. Course Marshals – Conduct traffic control and ensure that riders remain on course. Feed Zone/Water Bottle Assistants – Hand up water bottles to racers. Registration – Assist in registration and handing out race numbers and packets to racers. Shifts of varying durations and times are still available. All volunteers will receive lunch (pizza), snacks, and water.